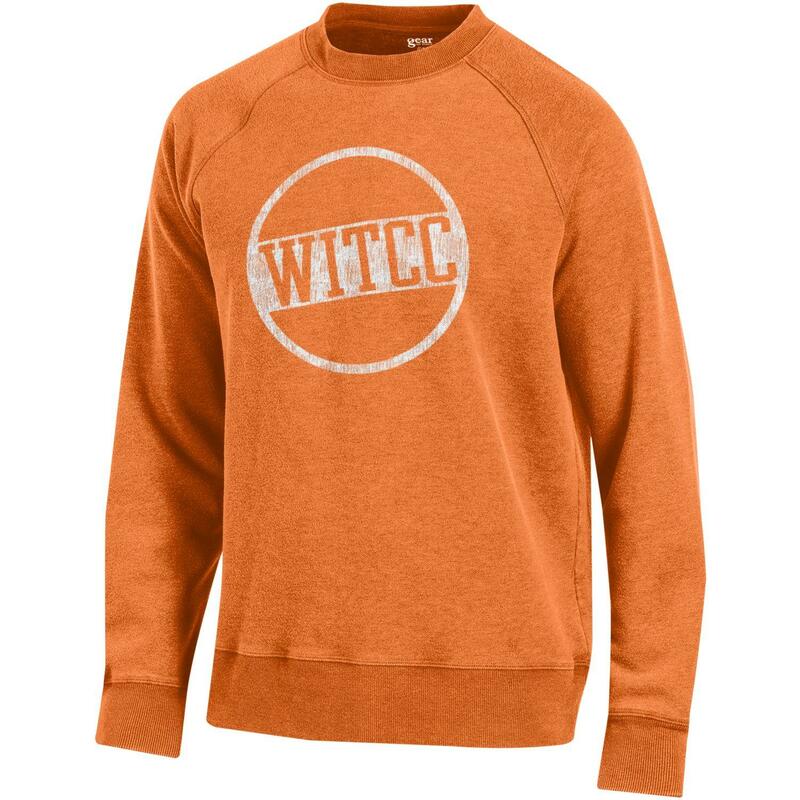 Gear for Sports Outta Town Soft Crew Sweatshirt in Circle WITCC Design. 67% Cotton. 33% Polyester. Exclusive of Decoration. Made in Indonesia.